Remember that we offer FREE TRANSPORT, so just send us an email with your hotel details to check if it stays in our zone. If you plan more dives we will prepare your equipment and after the pick-up, we go directly from the hotel to the dive site and back. YES. 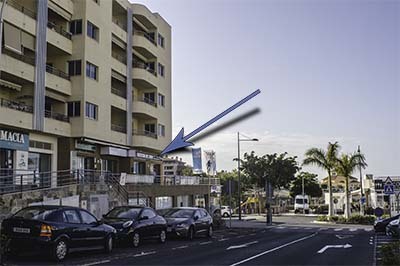 There are parking places around our building, but sometimes you need few moments to find one free, but usually, everyone manages to park within 300m distance from the Dive Center. 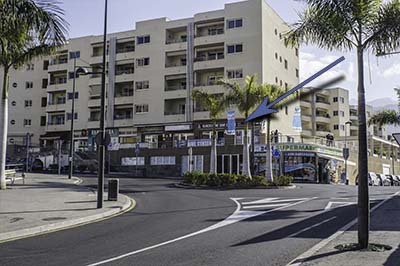 On Tenerife white lines indicates free of charge parking place. Don’t park along the yellow lines! We meet at the Dive Center at 9.30 and around 10 we drive out for the first dive. If we do 1 dive, we will be back around 12-13, if we do 2 dives we expect to be back at 16-17. This time may differ if the weather conditions force us to change the dive site.